LPUNEST 2019 Exam Alerts: Check here LPU NEST Exam 2019 as Lovely Professional University will invites applications for LPU NEST 2018 exam for admissions session 2019. Interested students have to submit online applications on or before as per given dates at visiting official web site i.e. http://nest.lpu.in/. This year The LPU has taken National Eligibility Scholarship Test (LPUNEST) 2019 Exam for Admissions in B.Tech, M.Tech and MBA Courses. 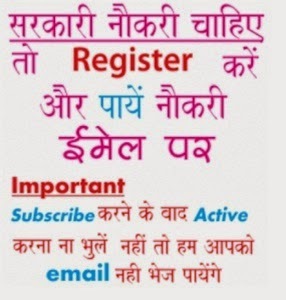 The far more information of LPUNEST 2019 regarding eligibility, exam fees, scholarship results, test dates, hall tickets and application process etc is mentioned below………..
LPUNEST is National Entrance and Scholarship Test for the admission to various programmes in Lovely Professional University. This test forms the basis of eligibility for some of the programmes and scholarship for most of the programmes. Online Registration for LPUNEST-2018 (B.Tech, MBA, Law, Hotel Management, Agriculture, Design and Applied Medical Sciences Programmes) begins from 2019. Scholarship is offered on the basis of performance in LPUNEST in all the programmes of the University. 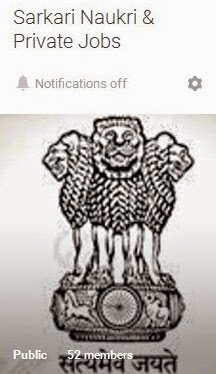 The applicant should have either completed or shall be appearing in 2019, in final examination of 12th from Central Board of Secondary Education (CBSE, New Delhi) or The Council for Indian School Certificate Examination (ICSE, New Delhi) or State Board or any other Council, Institution, college etc. declared recognised by Council of Boards of School Education (COBSE), New Delhi or any other concerned apex body as applicable.